Take a lighthearted look at Shakespeare in a new way. Come and enjoy this lively course, which I taught for 30 years in the UK. 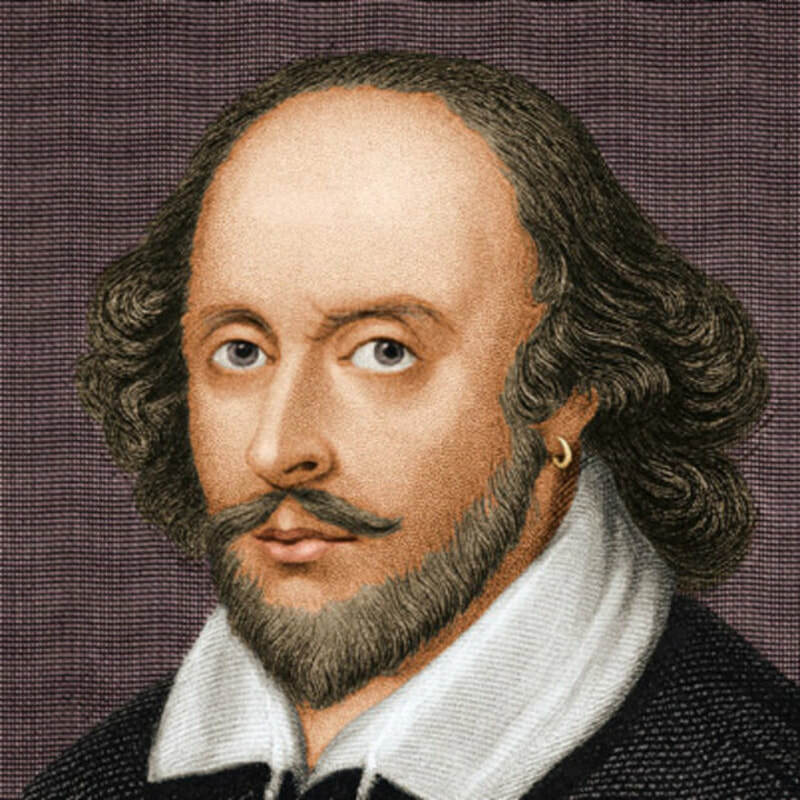 I love Shakespeare and hope you will too. Take a lighthearted look at Shakespeare in a new way. Come and enjoy this lively course, which I taught for 30 years in the UK. I love Shakespeare and hope you will too. See you there! 10/18 class will be asked to bring a copy of Sh's sonnets and we will choose a play to read in preparation for Nov 1. RSVP with Jo Bellett at jbellett@outlook.com or (941) 926-2529.